What has the greatest impact with the least amount of effort? Focus on these 4 steps and don’t sweat the small stuff. By incorporating environmentally responsible choices into your existing lifestyle, collectively we can help preserve nature and its precious natural resources for future generations. Start here with simple solutions. Understanding the major contributors to climate change will help you create the most successful programs. 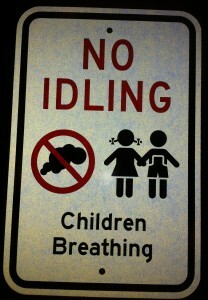 Stop idling. Americans waste 1.4 billion gallons of gasoline each year idling cars, emitting 13 million tons of carbon dioxide. Consider MPG’s when purchasing new cars. I’m getting 47 mpg compared to my old SUV beast which got 18 mpg! Consume less. Use reusable water bottles and food containers. Choose items with recyclable packaging (and recycle it). Less Energy. The #2 contributor to climate change is energy consumption. Install programmable thermostats and adjust accordingly for when you are not at home. If you have a second freezer, fill it. It works twice as hard to keep the empty space cold. Fill milk jugs with water or unplug it. Switch to washing clothes in cold water. Did you know 90% of the energy consumed in the washer machine is to heat the water? Eat Less Meat. The # 3 contributor to our environmental problems is meat. Seriously. I was surprised at first but think about it. 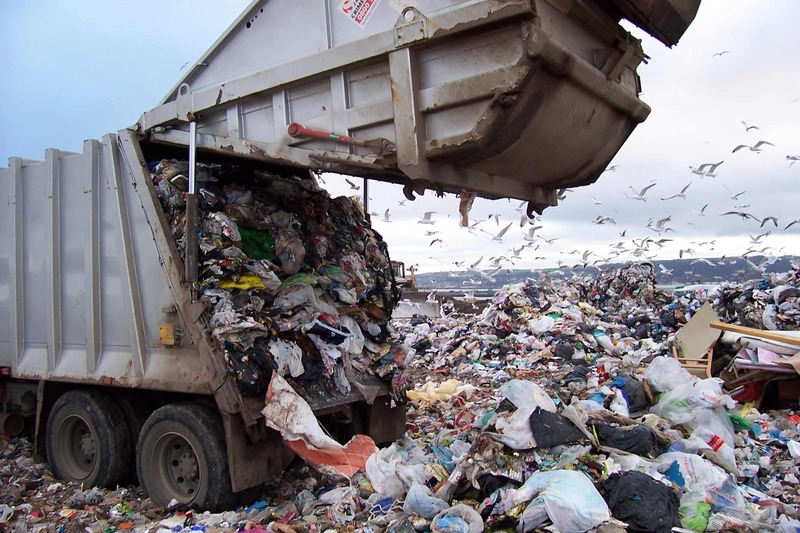 The fuel consumption, water and land usage for growing feed and grazing animals coupled with processing, transportation and waste disposal, it takes a tremendous toll on the environment. Red meat is the worst culprit. When possible skip the meat. There are great veggie substitutes. There is a tremendous amount of information out there. We came up with these effective guidelines to help get you started. SCHOOLS Find essential tips accompanied by tool kits for ideas to implement sustainable initiatives in your school. TEACHERS Learn how to instill valuable life long lessons in sustainability (without having to change your routine). FAMILIES Discover environmentally friendly solutions that can be easily incorporated into your lifestyle. MORE GREEN TIPS Ready to incorporate more strategies into your lifestyle? Take it to the next level here. PHOTO GALLERY Get inspired or just check out what we’ve been up to! EWG -Environmental Working Group just came out with this awesome website to listing over 2,000 household products. Ignorance is not bliss. Learn exactly what we are exposing our families to. Check it out here!